All the necessary expertise to turn your commercial ICT idea into a profitable business. Market-oriented and professional consulting, mentoring and training. Modern office facilities in a creative and business environment in the center of Prishtina. Access to local and international networks. Virtual Incubation Services – are offered to clients in Survival, Growth, Expansion and Maturity development phases. 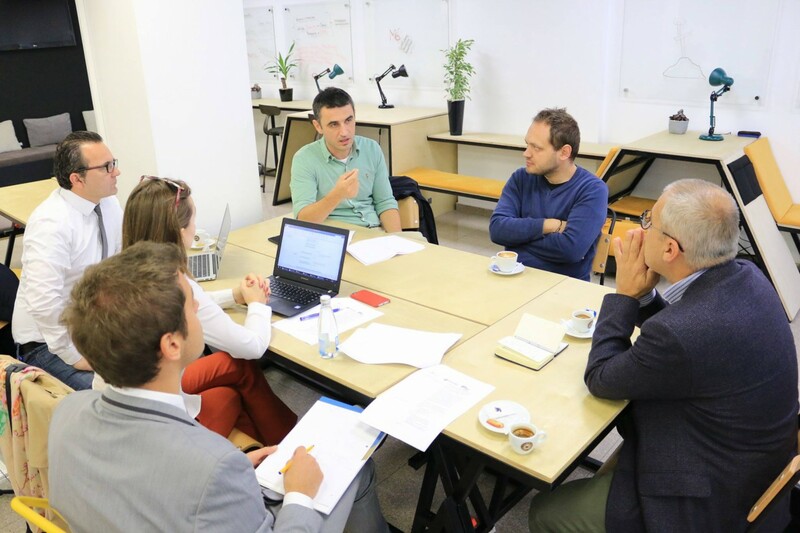 It is offered to clients, who do not have need for hosting services since they own their own premises, or they are situated out of Prishtina, but they are fulfilling conditions regarding idea innovativeness, international orientation and employment potential.